The weather this month has been interesting here in the Puget Sound area. Every morning for the past three weeks, we’ve awakened to a low cloud cover that burns off toward the end of the day. Those clouds are thick and full of moisture. In the winter, we would get a lot of rain as a result, but during the summer months, the trapped moisture and the relatively warm temperatures is serving to make everything just damp and muggy. But, we don’t need to consult any instruments to tell us that we’re just not comfortable. Inside, it is not quite warm enough to run our ductless heat pump in the ‘cool’ mode; but it’s definitely too warm to have it in the ‘heat’ mode. The temperature in the room feels just right, but we go around the house dripping with sweat! Turning on the ‘fan’ mode could help, but the moving air on our damp skin makes us a bit goose-pimply! Thankfully, ductless heat pump technology offers a solution. 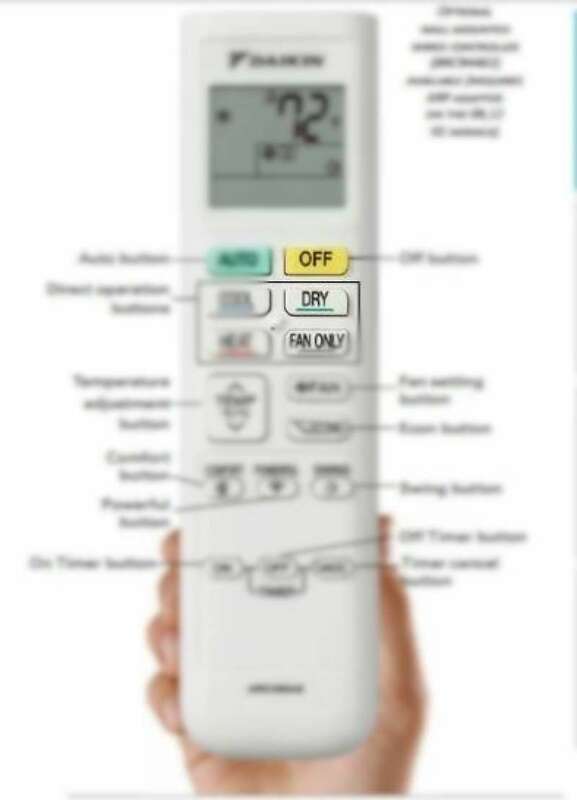 On the ductless heat pump’s remote control, there is another mode to choose from. The ‘dry’ mode. Running the dry mode will result in drawing excess moisture out of the air similar to when we use the ‘cool’ or air-conditioning mode, but not actually calling on the heat pump to change the temperature. How ‘cool’ is that?! So, if the temperature in your home is nice and comfy, but you’re having to buy deodorant by the case, consider just pushing that little mode button on your ductless heat pump remote control and selecting ‘dry’. It’s so simple and we LOVE simple!